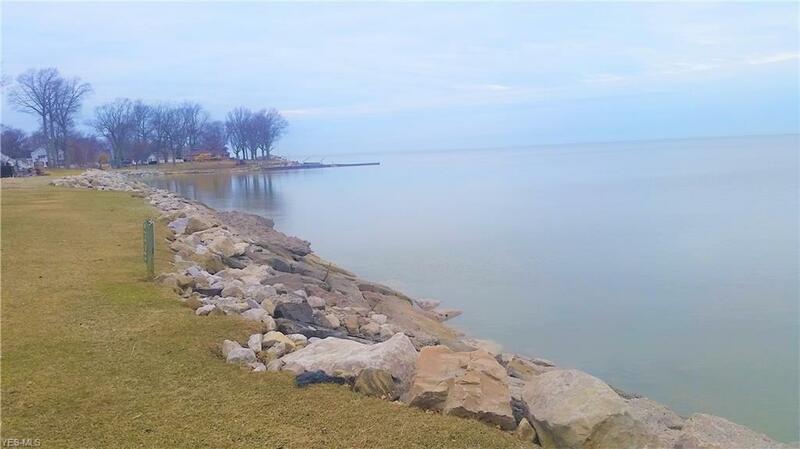 BEAUTIFUL LAKE ERIE VIEWS! 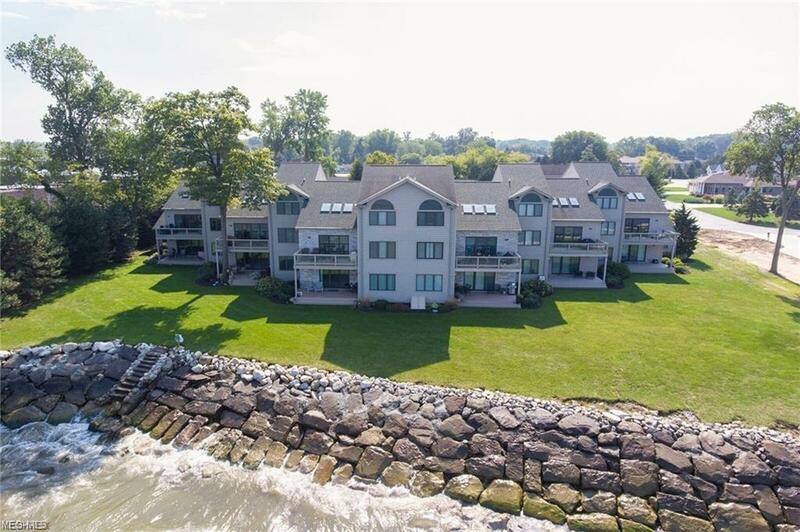 Rare Turtle Bay corner unit offers ground floor luxury living with premium views and Lake Erie access. 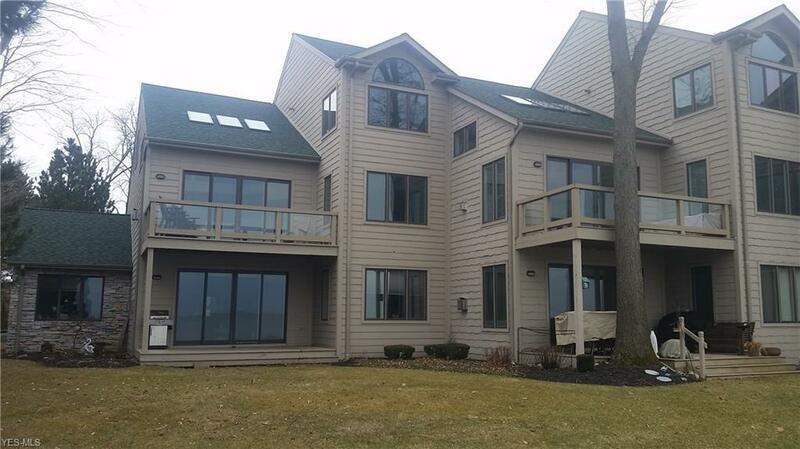 Luminous Bruce hardwood floors adorn this open floor plan, opening into the living room with views of Lake Erie through the 4 panel slider. The gas fireplace is an added touch of class. 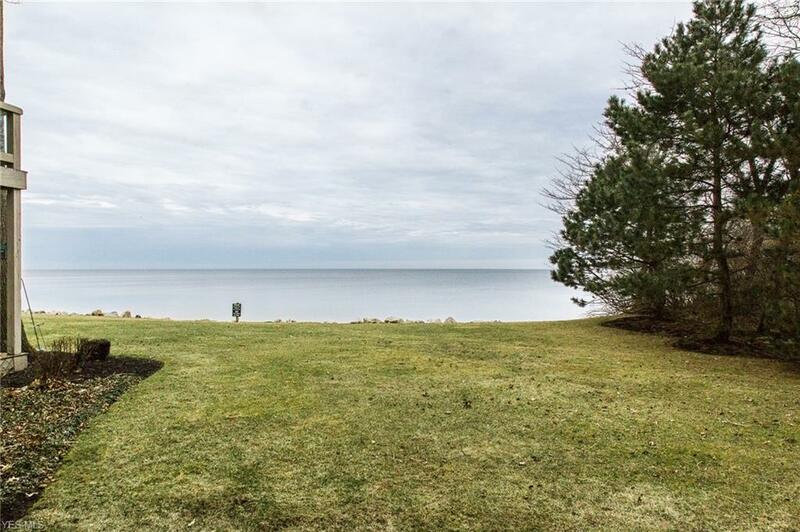 Wake up to views of Lake Erie from both the Master Bedroom and 3rd Bedroom as well. The large Master Bath and laundry room, as well as a double garage with a loft are some of the added features in this premium condo. Located just minutes away from Cedar Point and all Lake Erie attractions and within an hour to Cleveland and Toledo. This is a must see home! Listing provided courtesy of Century 21 Transcendent Realty.